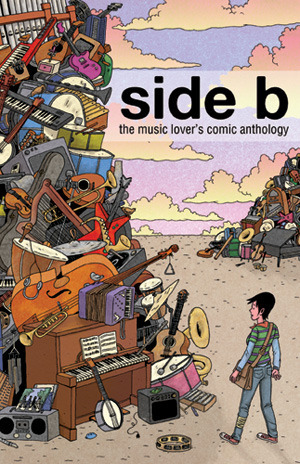 Side B is a collection of works from several independent cartoonist speaking on how music can touch and effect out lives. Small press publisher Poseur Ink who produced the book included my story titled ‘Mommy Likes Michael Bolton’. 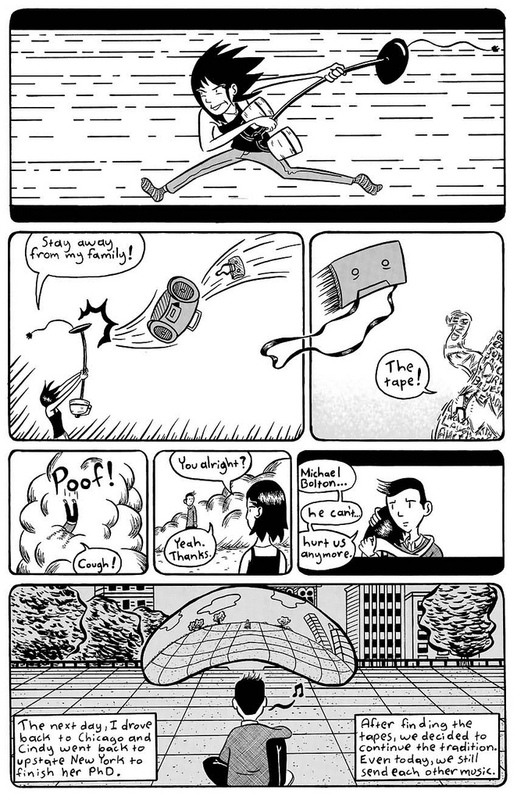 Side B can be found at many independent and mainstream comics book stores. 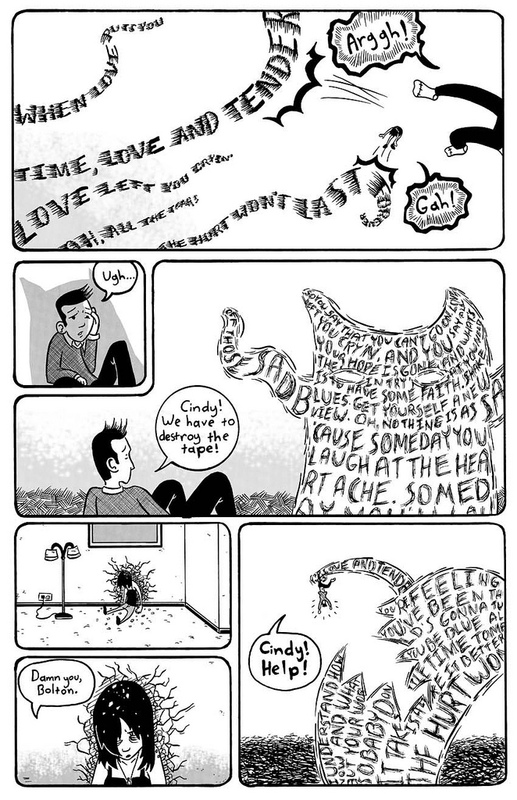 You can read my contribution to the anthology below.